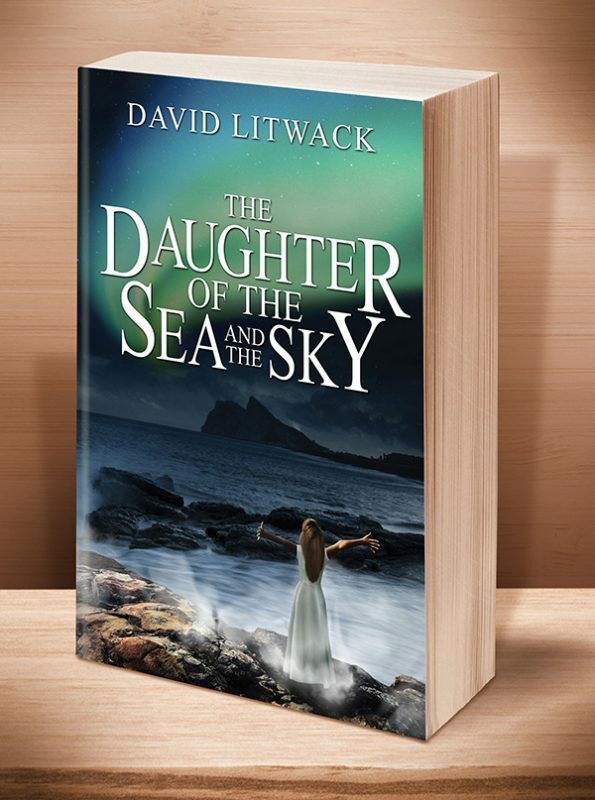 Kirkus Reviews says: "...a fully imagined, gripping read...."
San Francisco Book Review says: "Author David Litwack gracefully weaves together his message with alternating threads of the fantastic and the realistic.... The reader will find wisdom and grace in this beautifully written story." 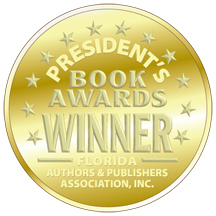 Readers' Favorite Book Reviews says: "... an enthralling look at an alternative world... thought-provoking, beautifully written and highly entertaining." "...a fully imagined, gripping read..."
"...an enthralling look at an alternative world... thought-provoking, beautifully written and highly entertaining." 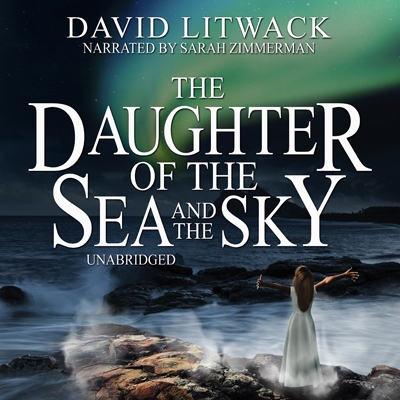 "Author David Litwack gracefully weaves together his message with alternating threads of the fantastic and the realistic.... The reader will find wisdom and grace in this beautifully written story." "...keeps you on the edge from one page to the next as you wait to discover the reason behind [Kailani's] sudden appearance in the land of the soulless... in the end, the truth is very awe-inspiring and most deserving." This entry was posted	on Friday, May 15th, 2015 at 11:05 am	and is filed under . You can follow any responses to this entry through the RSS 2.0 feed. Both comments and pings are currently closed.